Get the best resources in a shared, cloud hosting environment. With our 24/7 maintenance service, our hosting environment is not open to unexpected outages, reduced bandwidth, or data loss 99% of the time. 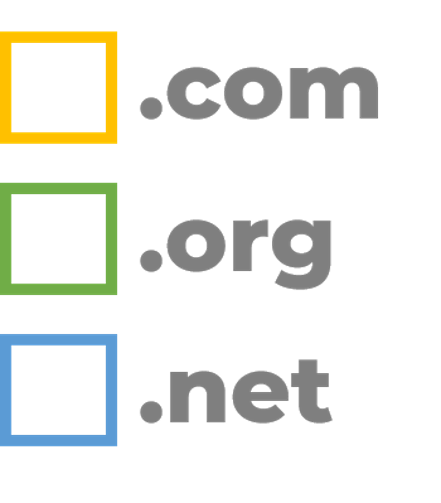 We can accommodate your business needs and manage multiple domains and subdomains. We have plenty of disk space and bandwidth. Each of our hosted websites is given a unique IP address. Doing so allows for a faster response time when a website is experiencing high volumes of traffic. All of our hosted websites are SSL certified which allows sensitive information, such as password or credit card information, to be sent privately to a website. We have the ability to manage your email accounts and storage with our hosting environment. 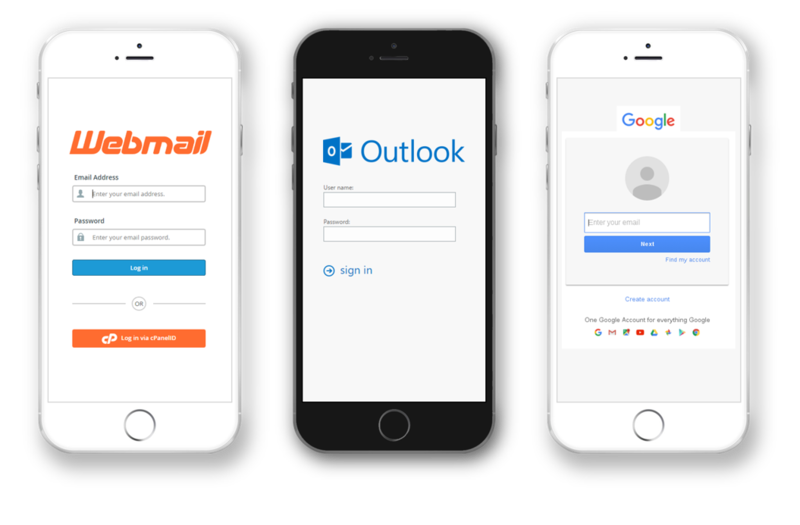 In addition, we offer Outlook and G Suite setup. With LiteSpeed, our hosting environment delivers the ultimate server performance. It increases a website’s speed, and reduces a server’s load.